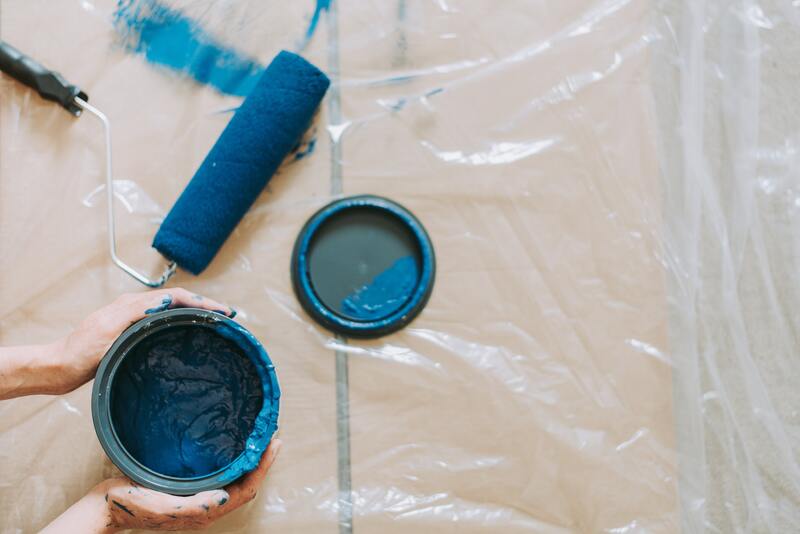 When it comes to painting your house, we’re asked quite often about what steps are involved and just how long it’s going to take. We found a great video online that takes you through the four steps of exterior house painting – pressure washing, prepping and caulking, taping and masking, and finally, painting. Check out the following video to get a good idea of the projects involved in home exterior painting. 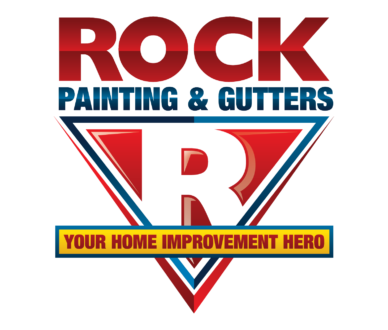 Although the professional painter in the video suggests this is a DIY job, we’d recommend hiring professionals to paint your home, namely Rock Painting & Gutters if you’re in the North Texas area.